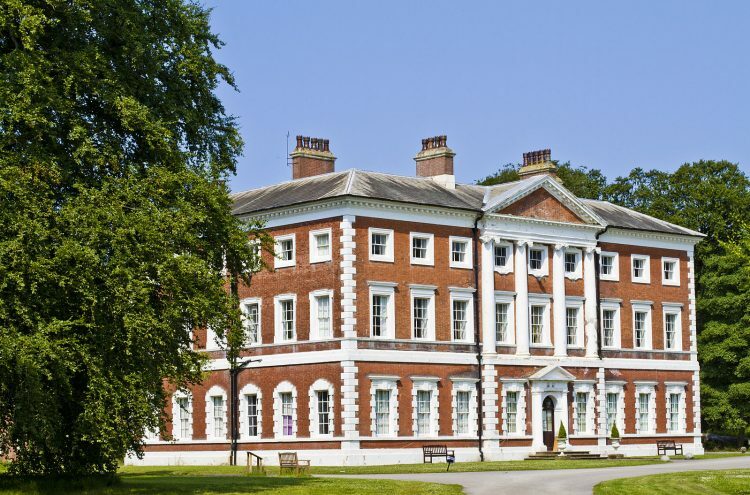 We have arranged a small tour around Lytham Hall on the afternoon of 18 June 2018. The tour will be followed by coffee/ tea with a cream scone. The cost is £10 per person. The numbers are limited to 30 and tickets will be on sale at the May and June lectures.